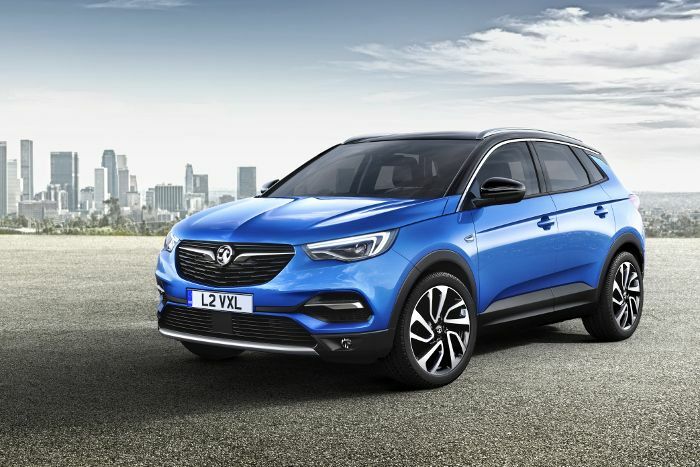 Vauxhall following the successful launch of the all-new Grandland X SUV at this year’s Frankfurt Motor Show, a new top-of-the-range variant to the line-up. The new Ultimate trim level, which is also available on the popular Mokka X and Crossland X models, has a high level of equipment as standard and debuts the new 2.0-litre Turbo Diesel (177PS) engine with an eight-speed automatic transmission. The Grandland X already offers a selection of ultra-modern assistance and comfort features regardless of trim, like the OnStar, Dual Zone Climate Control, Lane Departure Warning and Rear Parking Sensors are just some highlights available across the range. 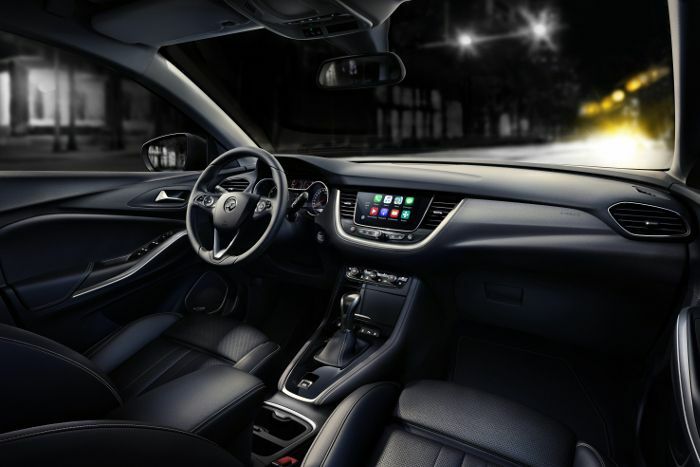 The new model sitting on 19-inch BiColour alloys, the new Ultimate Grandland X adds to this impressive list of features with kit including Automatic Cruise Control and a Denon premium sound system. The new model variant also standard are black roof and door mirrors, alloy sports pedals, heated steering wheel, heated rear outer seats, 360-degree Panoramic Camera and Premium LED Adaptive Forward Lighting Pack with projector headlights. Few SUVs in this class are as well-equipped. 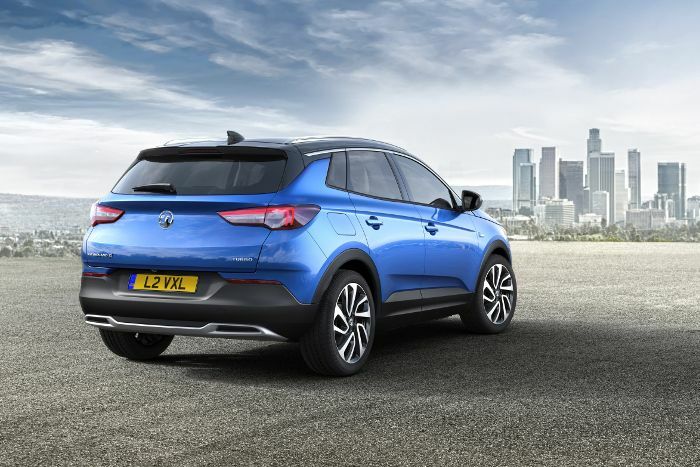 The Grandland X Ultimate also introduces Vauxhall’s new top-of-the-range 2.0-litre diesel engine, allied with an eight-speed automatic gearbox. The new diesel engine is refined and powerful, delivering 177PS at 3,750rpm and 400Nm of torque at 2,000rpm to give effortless acceleration. The engine 177PS power and 400 Nm peak torque will helps it achieve 0-60mph in 8.6 seconds and a top speed of 133mph (214 km/óra).